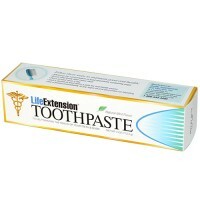 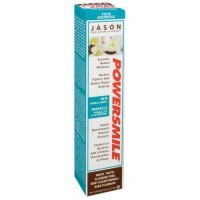 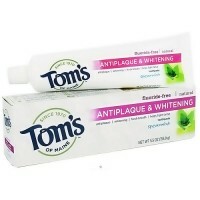 Reduce dental plaque build-up and brightens teeth while freshening breath. 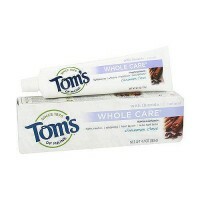 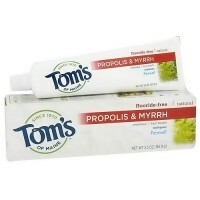 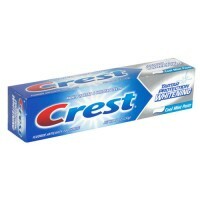 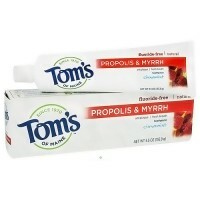 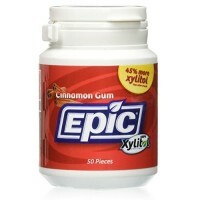 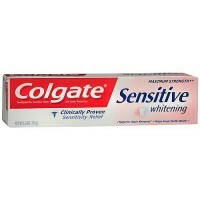 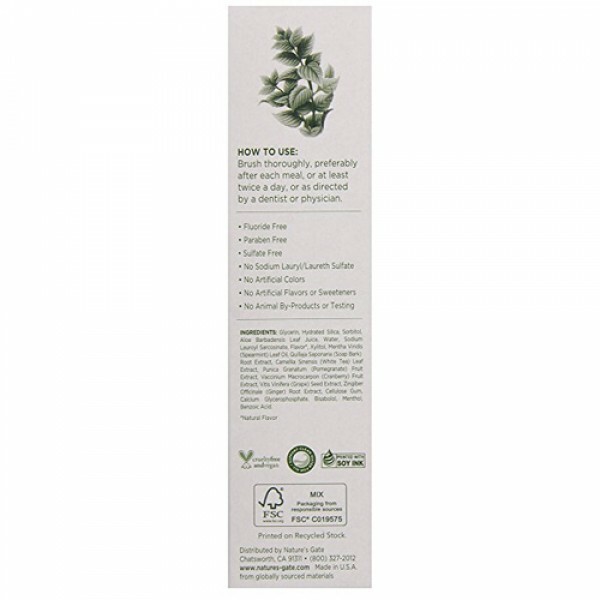 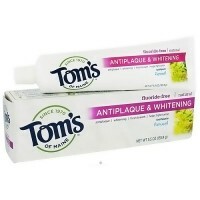 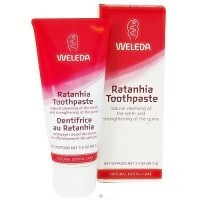 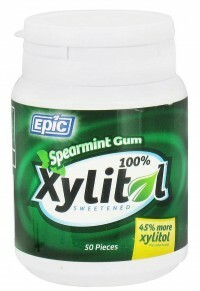 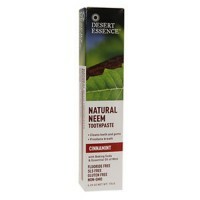 It is a sulfate- and fluoride-free toothpaste with Spearmint Oil. 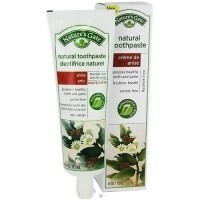 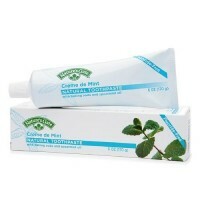 Natural Toothpaste helps promote healthy teeth and gums, and freshens breath. 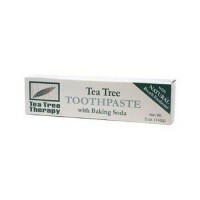 Baking Soda in Natural Toothpaste Cool Mint Gel helps neutralize bacterial acids in the mouth while Spearmint Oil helps neutralize natural flavor. 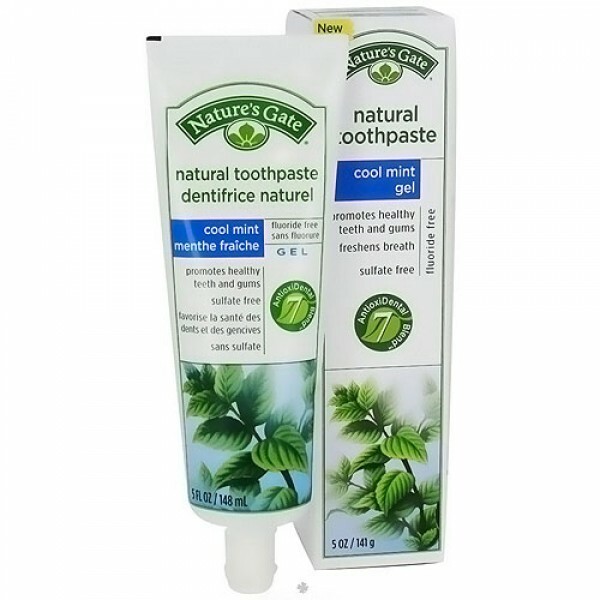 Brushing with our great tasting fluoride-free Cool Mint Gel Toothpaste helps reduce dental plaque build-up and brightens teeth while freshening breath and promoting oral health. 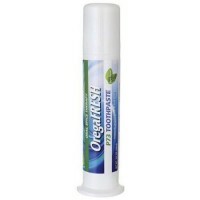 This unique formula contains an exclusive blend of 7 oral health botanicals to leave your mouth feeling minty clean and refreshed. 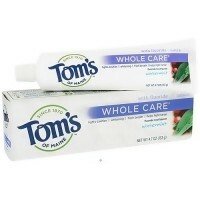 Silica acts as a gentle polish to clean and refresh. 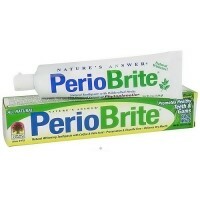 Calcium, a strengthening component of teeth, protects tooth enamel against demineralization. 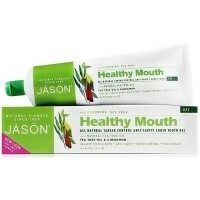 White Tea, Grapeseed, Cranberry, and Pomegranate are high in antioxidants known to support oral health. 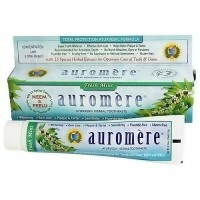 Aloe, Ginger and Bisabolol help soothe irritation. 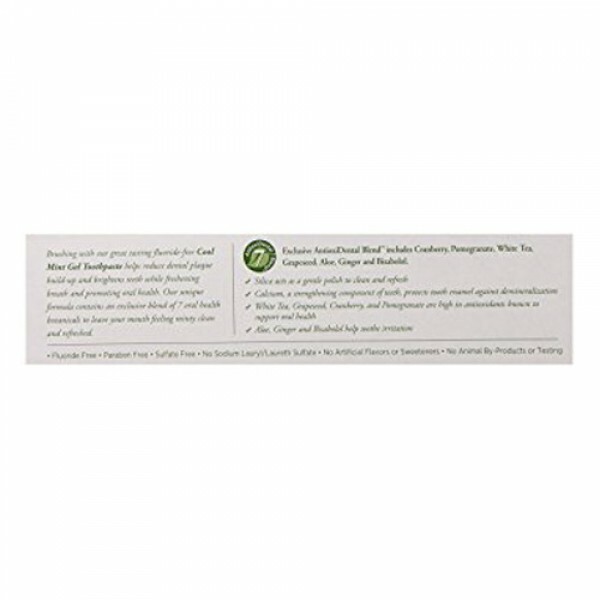 Glycerin, Hydrated Silica, Sorbitol, Aloe Barbadensis Leaf Juice, Water, Sodium Lauroyl Sarcosinate, Flavor, Xylitol, Mentha Viridis (Spearmint) Leaf Oil, Quillaja Saponaria (Soap Bark) Root Extract, Camellia Sinensis (White Tea) Leaf Extract, Punica Granatum (Pomegranate) Fruit Extract, Vaccinium Macrocarpon (Cranberry) Fruit Extract, Vitis Vinifera (Grape) Seed Extract, Zingiber Officinale (Ginger) Root Extract, Cellulose Gum, Calcium Glycerophosphate, Bisabolol, Menthol, Benzoic Acid. 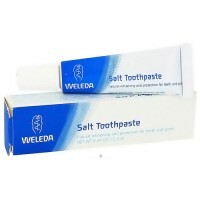 Brush teeth thoroughly, preferably after each meal, or at least twice a day, or as directed by a dentist or physician.